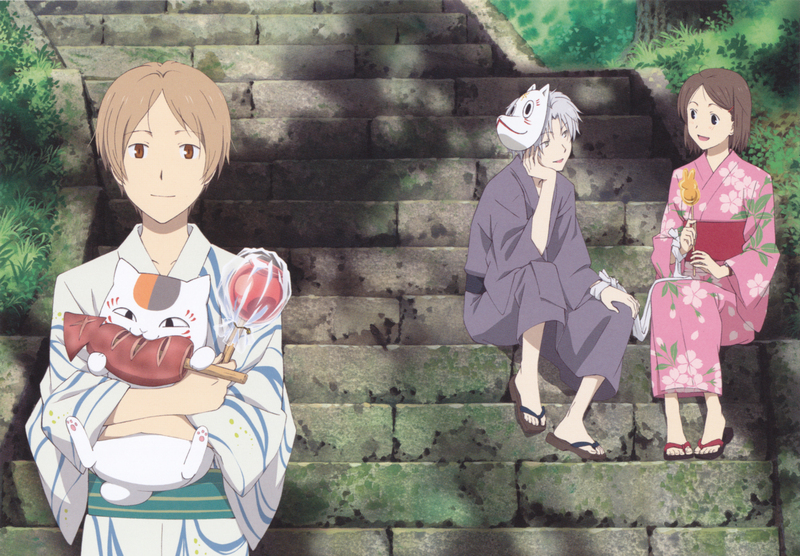 umm, what's Hotarubi no Mori e relation with Natsume Yuujinchou? Are those two related to each other? Quote by atashi07umm, what's Hotarubi no Mori e relation with Natsume Yuujinchou? Are those two related to each other? They are both created by Yuki Modorikawa and are animated by Brain's Base.